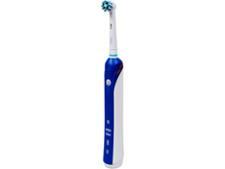 Oral B SmartSeries 4000 CrossAction electric toothbrush review - Which? 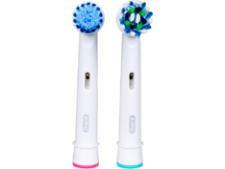 The Oral-B SmartSeries 4000 CrossAction is an electric toothbrush with Bluetooth compatibility that enables it to connect with the Oral-B app. But is this toothbrush more style over substance? 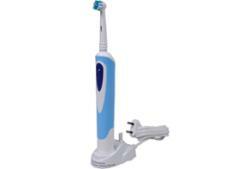 And will it tackle plaque as well as other models? Read our review to find out.